Allied loses the war of establishing a peace treaty between writing and execution. Screenwriter Steven Knight scribes an interesting and emotional story with potential for greatness. However, director Robert Zemeckis failed to execute the potential on the page. Missed opportunities for plot twists littered the film, leaving much to be desired. The runtime needed an extension to balance out the acts of as exposition ran long. Exploration of plot twists would have served to serve the much needed space. 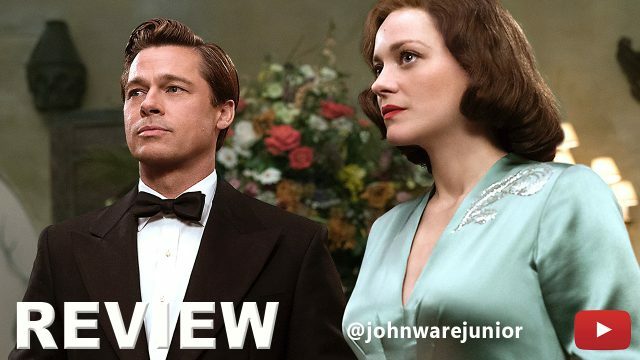 Brad Pitt and Marion Cotillard delivered good performances, but the steaminess was lukewarm.